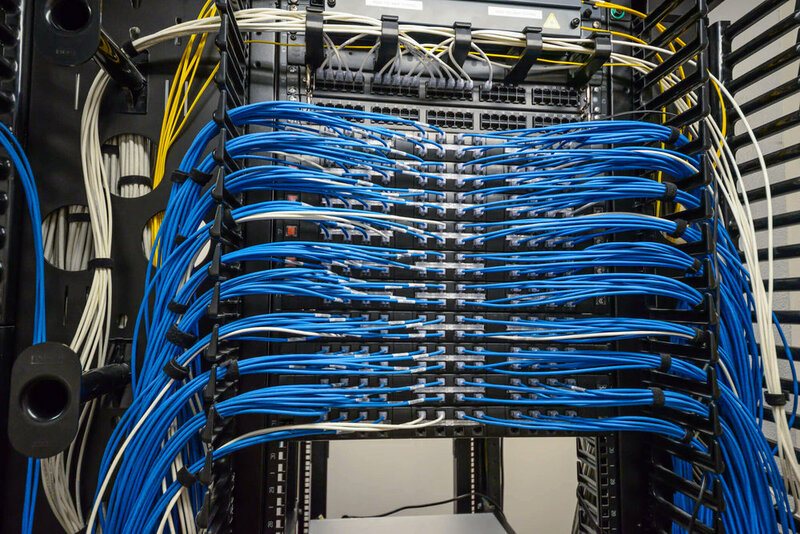 Design and installation of the structured cabling system that will support many hardware uses. Your wiring system will be suitable for today's needs and those of the future, let our experienced technicians design it for you. A business' wiring infrastructure must be reliable and current. With technology constantly changing, keeping up to date about the needs of current and future devices is vital. Our experienced technicians can handle any low voltage wiring. We can help in new construction or retrofit. The future is here as we see more and more home automation products available for your home everyday. The need for a properly designed and installed wiring in your home is essential to keep up with the latest technologies. 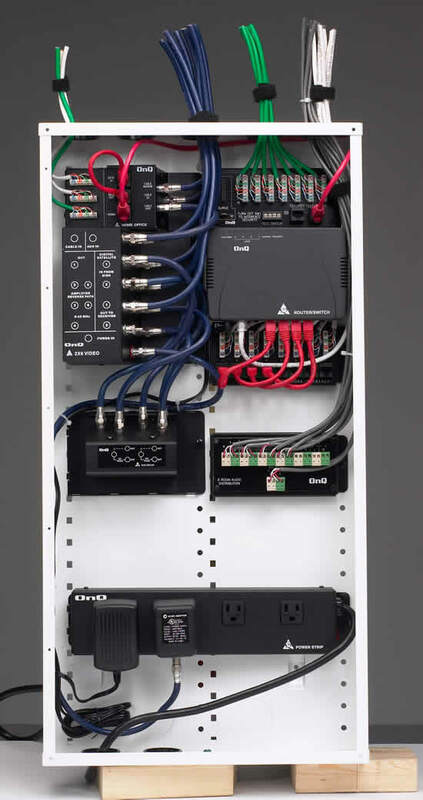 From data in every room, home security systems to whole home automation we have the experience and expertise to satisfy all of your structured wiring needs. Building a new house? Call us to design and install all of your low-voltage wiring for your current system as well as layout for future additions to your new home. Need a wiring upgrade to your home? We will design and layout your new wiring system to compliment the current wiring system, when possible, for your needs now and in the future.